We’re pleased to announce we’re providing a brand new offering to our suite of services: IT product and parts sourcing. 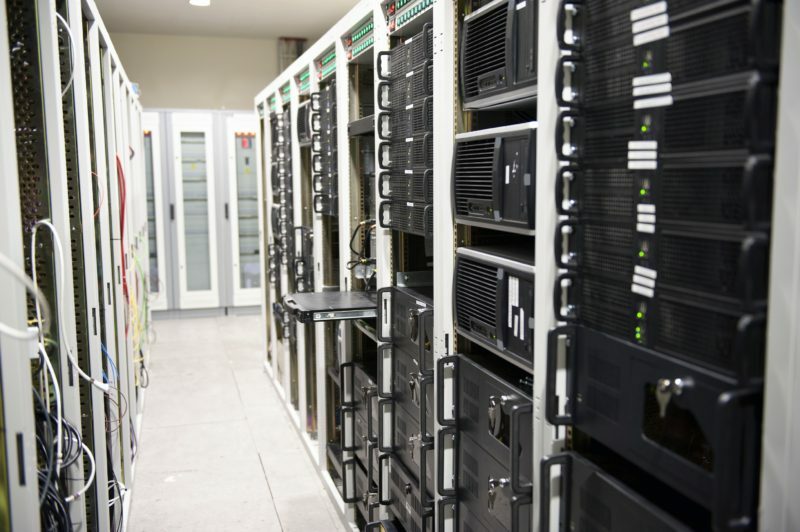 If you’re looking to support or expand existing IT infrastructure, need spare units, or simply want to purchase refurbished equipment rather than new to make space in your IT budget, let us know how we can help! 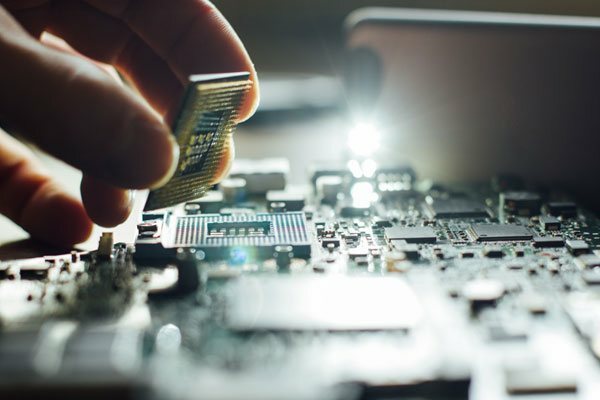 Beyond our extensive in-house inventory of refurbished systems and components, we have access to hundreds of millions of different components world-wide, and deliver directly to your door.